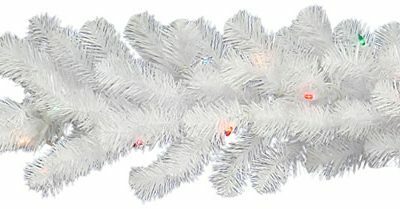 White may be the most striking, yet traditional, Christmas shade. 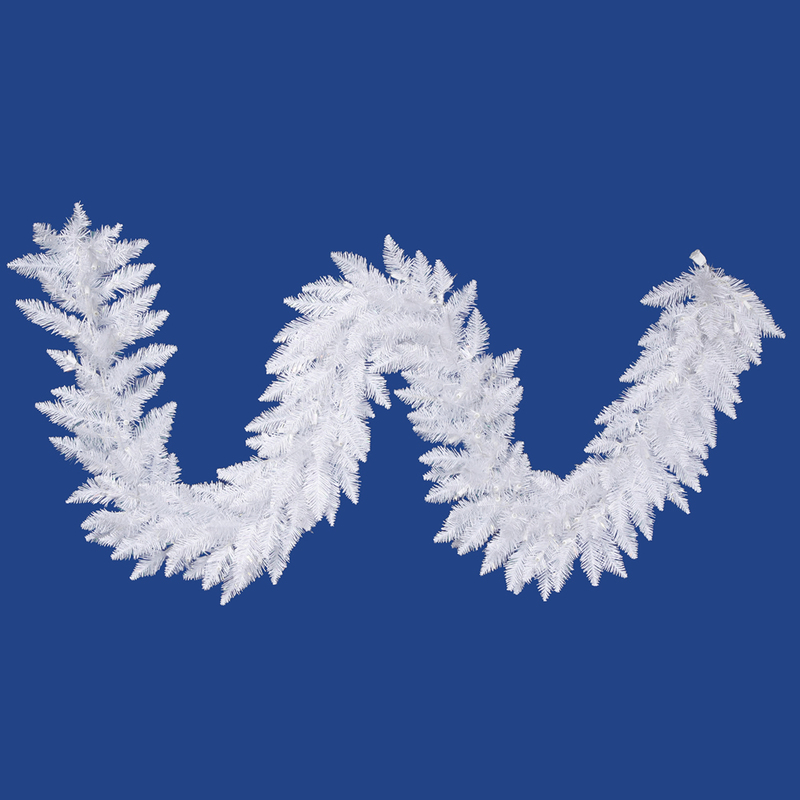 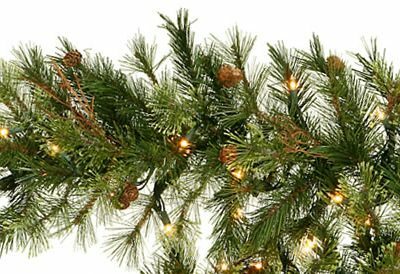 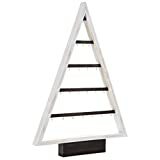 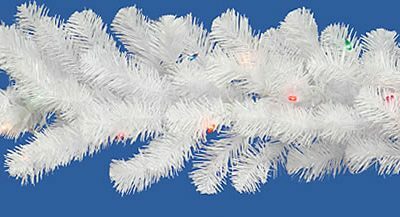 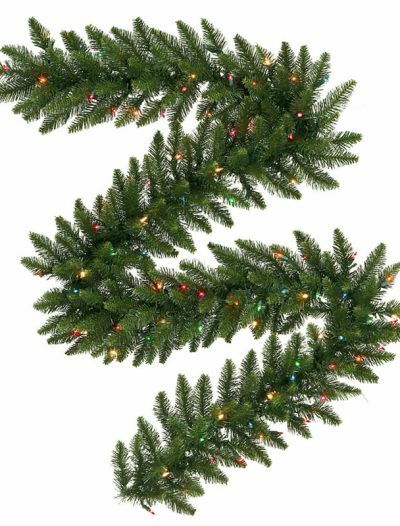 It does not disappoint in the Sparkle White Spruce garland from Artificial Plants and Trees. 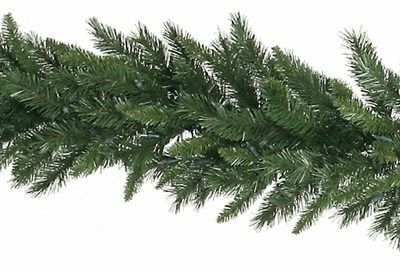 Thick, dense PVC branches come together snugly in this elegant faux garland. 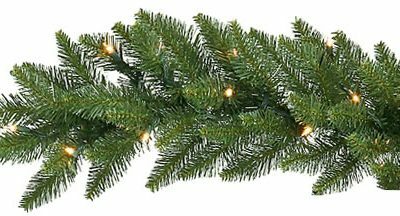 Available unlit or prelit with clear, white, or multicolored lights. 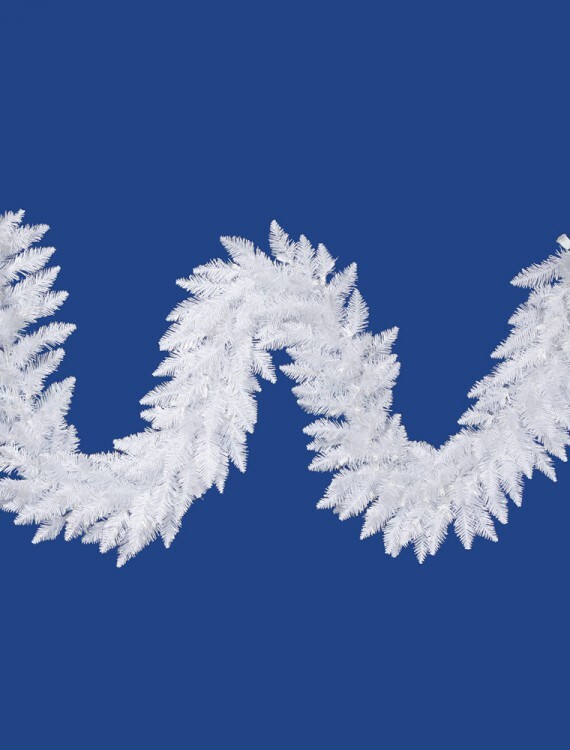 You don’t have to dream of a White Christmas anymore. 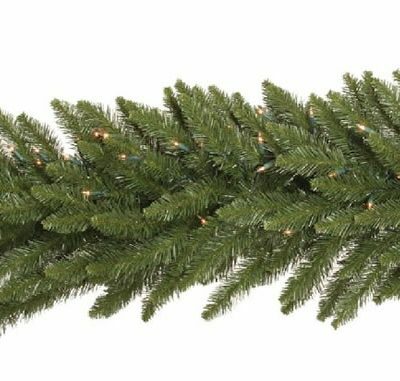 It is here, with the Sparkle White Spruce garland!